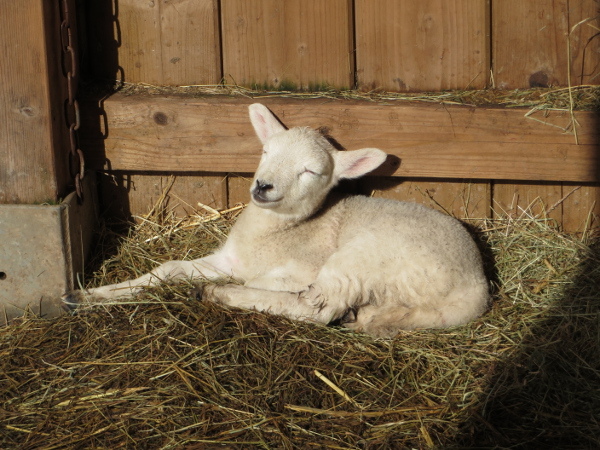 Courtney: I mostly fed the animals on my week at the farm and enjoyed feeding the sheep and watching the “Sheeplets”. I didn’t enjoy cleaning up the pig poo!. My favourite animal is the “Sheeplets”. The weather was rainy and it was cold. Nothing out of the ordinary happened but I would like to say “be careful if you let Thumper out, he likes to play chase”.